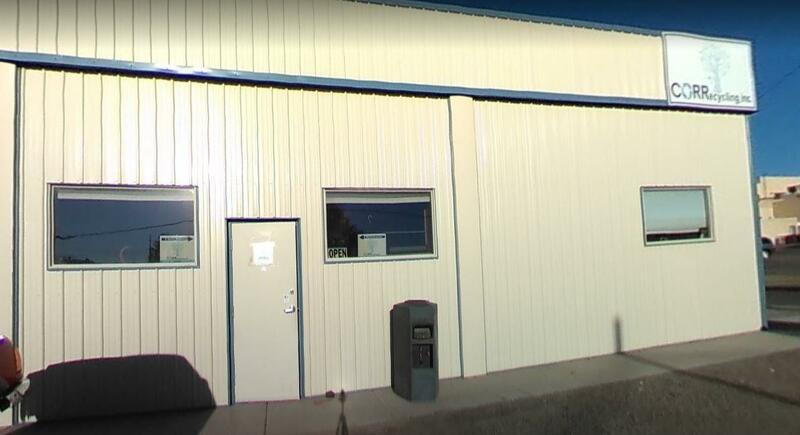 18,000+ SF of ground level manufacturing area/warehouse with 576 SF of front office and reception area. Three 10' OH doors, one 12' OH door. A south city light industrial location. 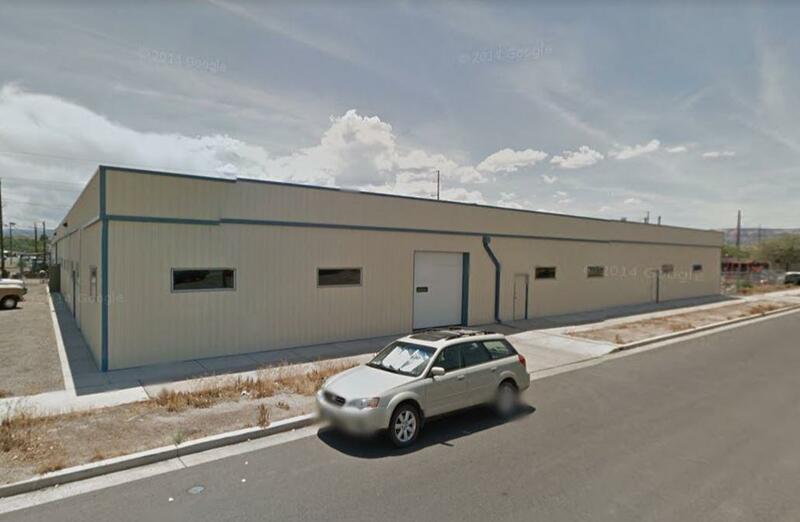 Colorado Opportunity Zoned site.